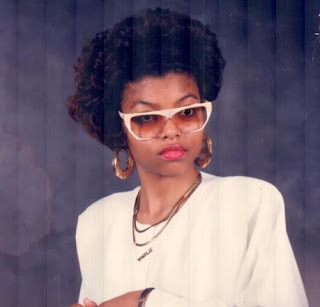 "#TBT #SeniorPix You couldn't tell her ISH!!! She knew she belonged in #Hollywood right here, she just didn't know how she was getting there but she DREAMED BIG AF!!! #DidntknowIn91betchaknowmeNOW *Diddy voice*"